We are very much looking forward to Nick Waites visiting us again. He is the second most senior teacher in the KAA, after Sensei Ezra. Find his biography here . We are very much looking forward to Terry Ezra Sensein visiting us again. Quentin Cooke: "An Aikido Seminar Exploring Conflict"
An interesting seminar to look forward to! 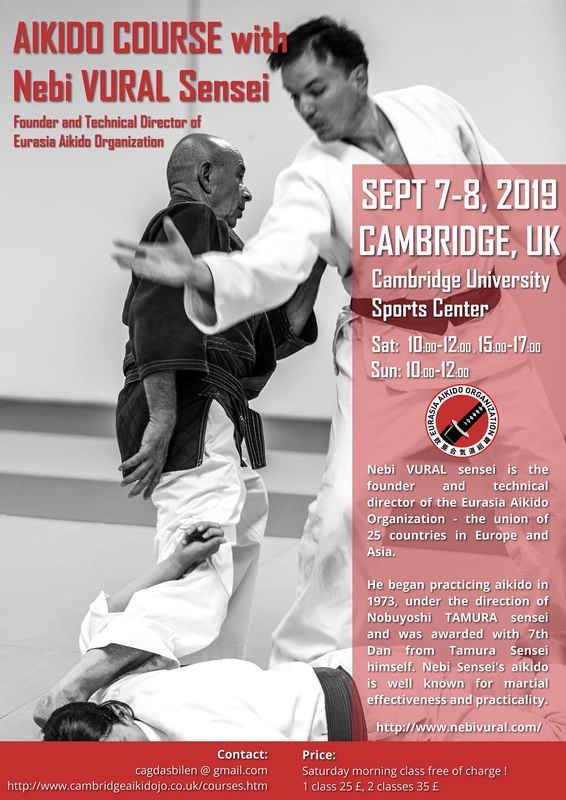 We are happy to announce the first ever course of Nebi Vural Sensei in the United Kingdom.